We NEED Local, Short Haul, Regional and OTR CDL Drivers and are willing to PAY! Best miles and benefits in the industry. No Experience? No Problem! Cypress Truck Lines wants to pay you to train and join their flatbed trucking family. Excellent pay, steady freight, great miles and plenty of options to suit your lifestyle! Are Regional Drivers are home every weekend, guaranteed! Want to work for a better trucking company? Then we’re the company for you. Excellent pay, benefits and guaranteed weekends home mean you’ll still have the lifestyle you deserve through a career you love. Our over the road position is for drivers that are willing to run all 48 states and stay out for two weeks at a time or more. Most of our freight for OTR drivers is covering the East Coast, Midwest, And Southwest. Mount Holly, NC – Cypress needs 5+ Dedicated CDL Drivers and we’re willing to pay! This position will have you home most weeknights and every weekend, guaranteed! Change lanes and join the best team on the road. Semora, NC – Class A CDL Drivers. Want to get home every day and continue to use your skills with your CDL A? Cypress Truck Lines, Inc. is looking for a CDL Class A Yard Jockey. Candidates will operate hooking to trailers, unhooking trailers and moving them into position for loading and pickup. This is a full time position! This position comes with great benefits and retirement package! Candidates must have at least 6 months of recent Class A driving experience, no flatbed experience required! Orlando, FL – We need 5+ Short Haul/Dedicated/Regional Flatbed Drivers IMMEDIATELY. The best pay, guaranteed weekends home and more. Our recruiters are standing by. Palatka, FL – Cypress Truck Lines needs to hire several LOCAL/Short Haul CDL Drivers ASAP! We are offering a paid orientation/training, great pay, benefits and best of all you’ll be home most nights and every weekend, guaranteed! Tampa, FL – Cypress needs to hire 5 Short Haul/Dedicated Flatbed Drivers TODAY! We are offering a sign-on bonus, top pay, paid training, benefits and best of all you’ll be home most weeknights and every weekend, guaranteed. Abilene, TX – Cypress Truck Lines needs 4-5 Regional Flatbed CDL Drivers and we’re willing to pay! Change lanes and join the best team on the road. Orientation Starts Monday! Charlotte, NC – We need 8 East Coast Regional CDL Drivers TODAY! We are offering amazing pay, benefits, a friendly work atmosphere and best of all WEEKENDS HOME, GUARANTEED! Jacksonville, FL – Cypress/Sunbelt Transport needs to hire 10+ Local CDL Drivers, and we’re willing to pay! Change lanes and join the best team on the road. Our recruiters are standing by. Atlanta, GA – Cypress Truck Lines needs to hire 5+ CDL Drivers for a 300-mile turnaround, NOW! We are offering a sign-on bonus ($2,000 for experienced drivers), paid training, great pay, benefits and best of all you’ll be home most nights and every weekend, guaranteed! Norfolk, VA – Cypress Truck Lines is looking for 5 Dedicated/Regional CDL Drivers and we’re willing to pay! Change lanes and join the best team on the road. Our recruiters are standing by. Abilene/Austin/DFW/Acme/Killeen/Waco/Wichita Falls, TX! 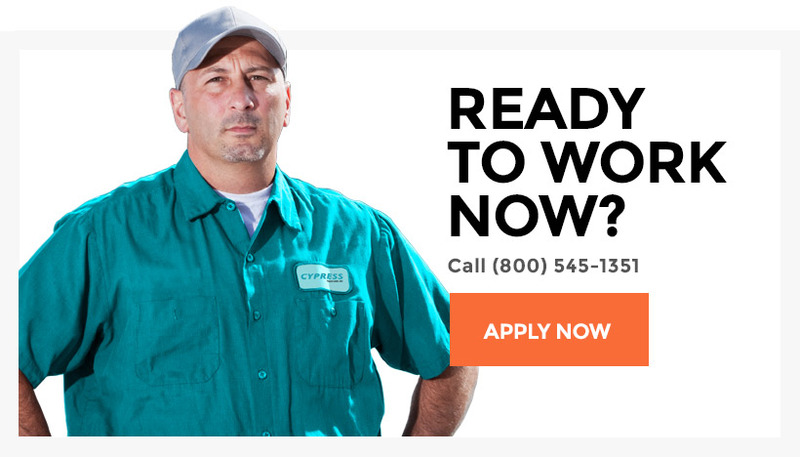 Cypress Truck Lines needs 10+ Regional CDL Drivers NOW! Amazing pay and benefits along with weekends home for football, hunting or whatever else you love. Jump ship and join the best team in the industry. Valdosta, GA – Cypress Truck Lines needs CDL Drivers! We have plenty of Local, Short Haul, Dedicated, Regional and OTR positions that need to be filled ASAP. We are offering better pay, better benefits and a better life. Best of all? Guaranteed weekends home. Yep, that’s right. Guaranteed.